Select Star Wars Apparel, Home & Games 40% to 50% Off! As Low As $2.12! You are here: Home / Great Deals / Select Star Wars Apparel, Home & Games 40% to 50% Off! As Low As $2.12! Hurry on over to Kohl’s.com where there is dozens of Select Star Wars Apparel, Home & Games for 40% to 50% Off! Items As Low As $2.12! 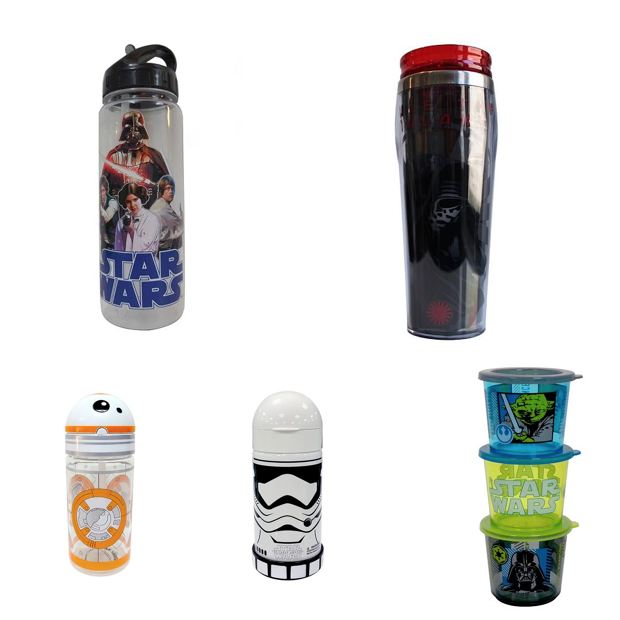 Get any of these cups/mugs/travel cups for $4.25, regularly $20! Put all your items in your cart then use promo code DEC15 or CANE to get an extra 15% off! Shipping is free on orders of $50 or opt for FREE store pickup! Click here to check out more Great Deals!